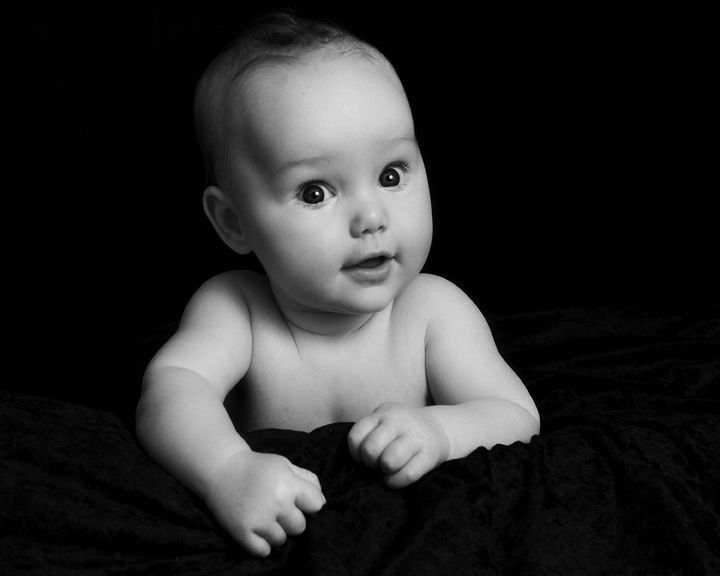 Baby & children photography in London. 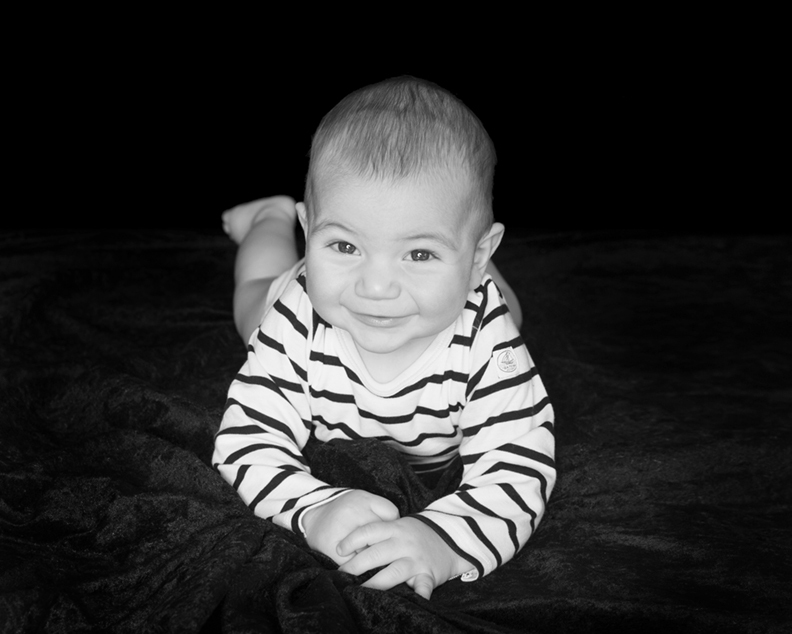 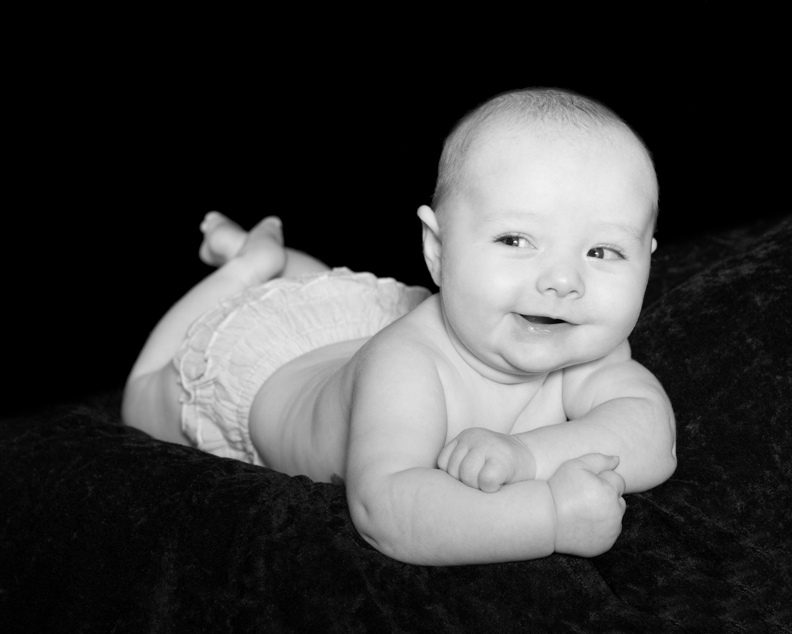 Contemporary yet classic Baby & children photography in London. 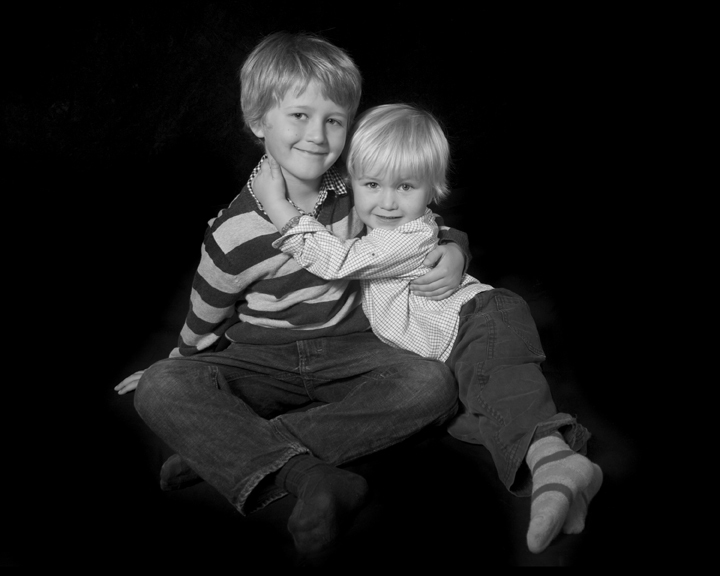 Private portraits created in the comfortable surrounding of your own home. 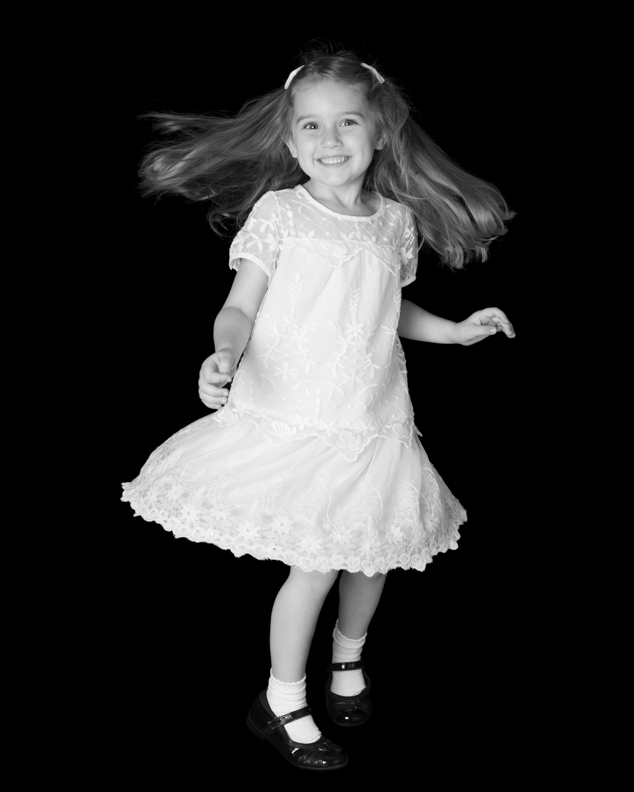 My Black & White portraits have a wonderful timeless quality to them, pictures that will stay with your family for a lifetime. 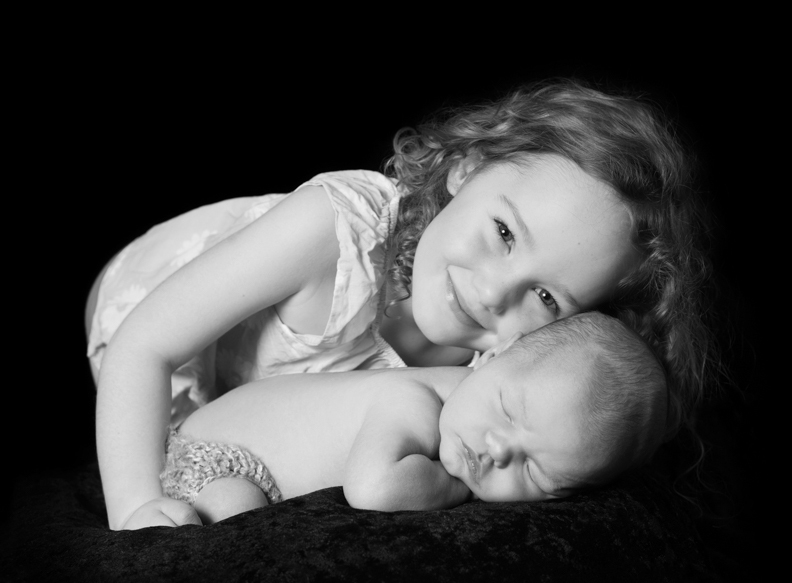 I like my sessions to feel effortless and fun for the whole family. 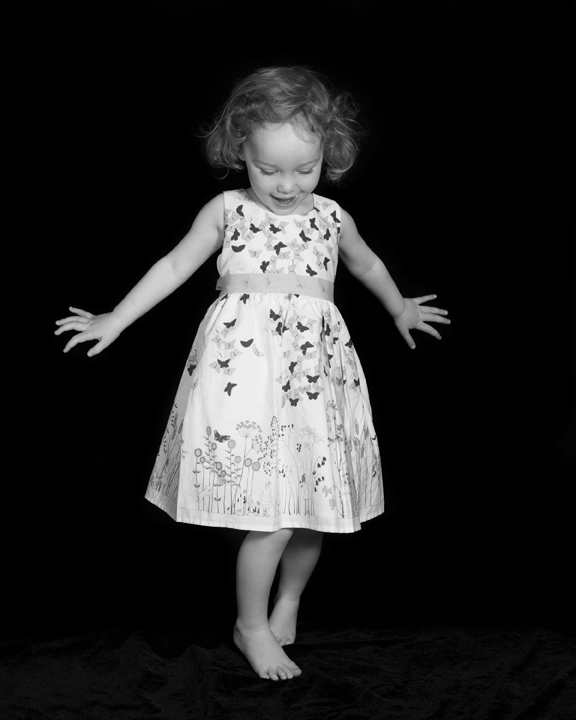 Bringing a photography studio into your home is a great way to create an informal & calm environment for children. 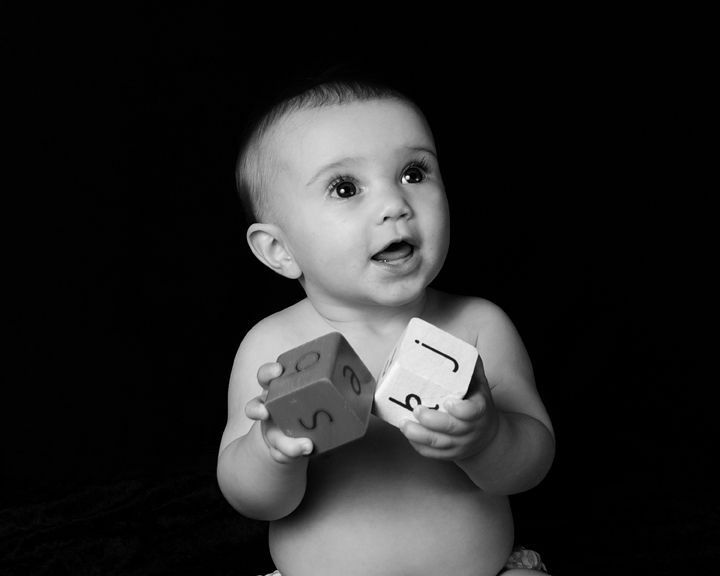 Toddlers and babies love exploring my studio as I set up and transform one of the rooms in their home. 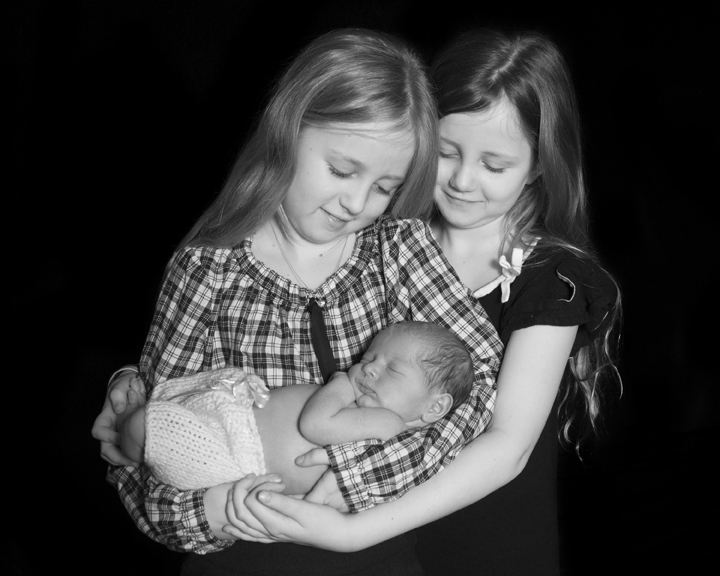 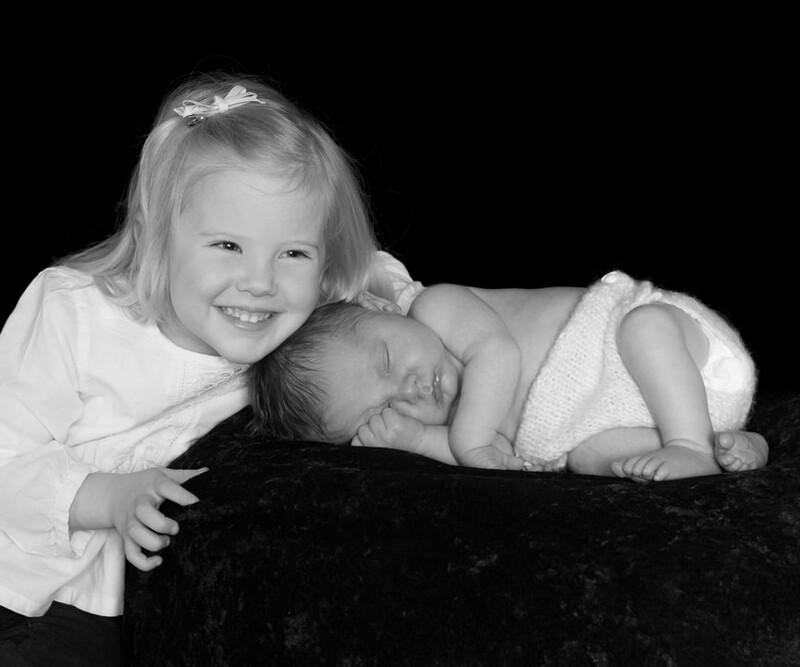 I love to have my little helpers watch me and get involved with the photo session. 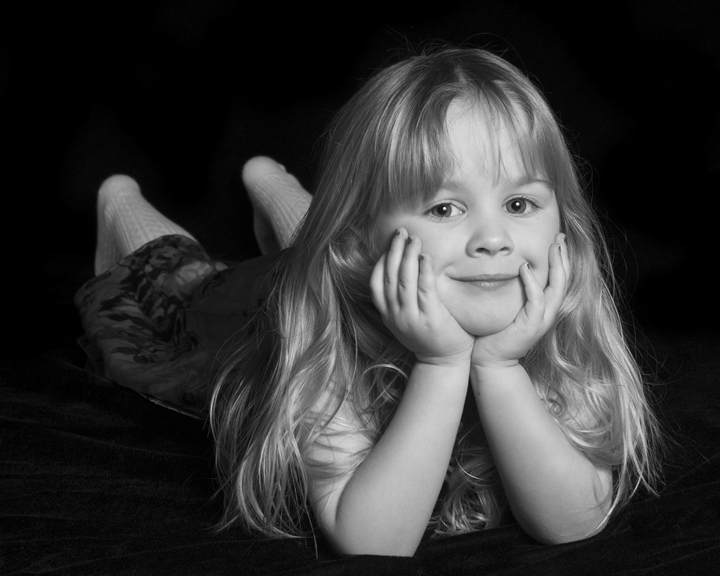 It all adds to the memorable experience of the day. 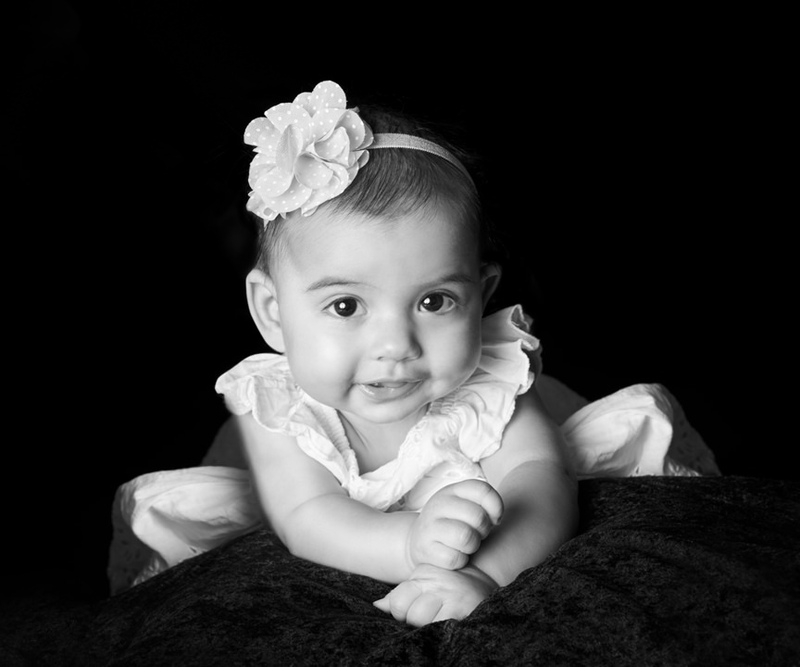 Whether for a special occasion or just because you’d like to add some more portraits to your family gallery. 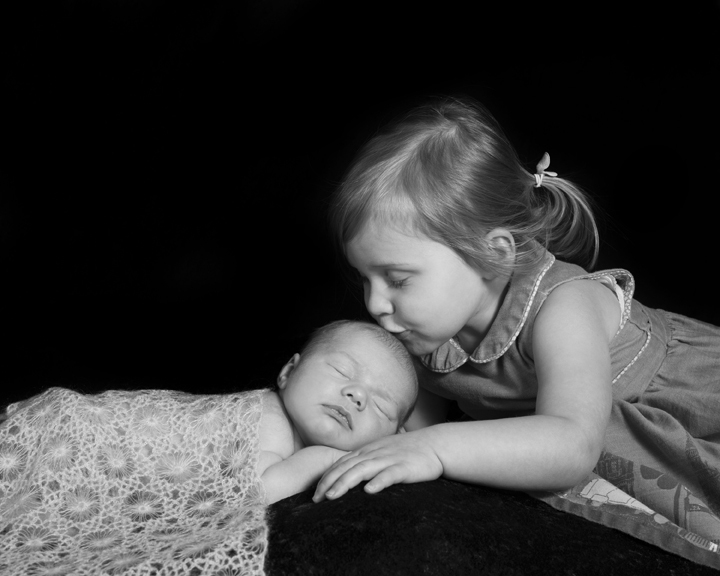 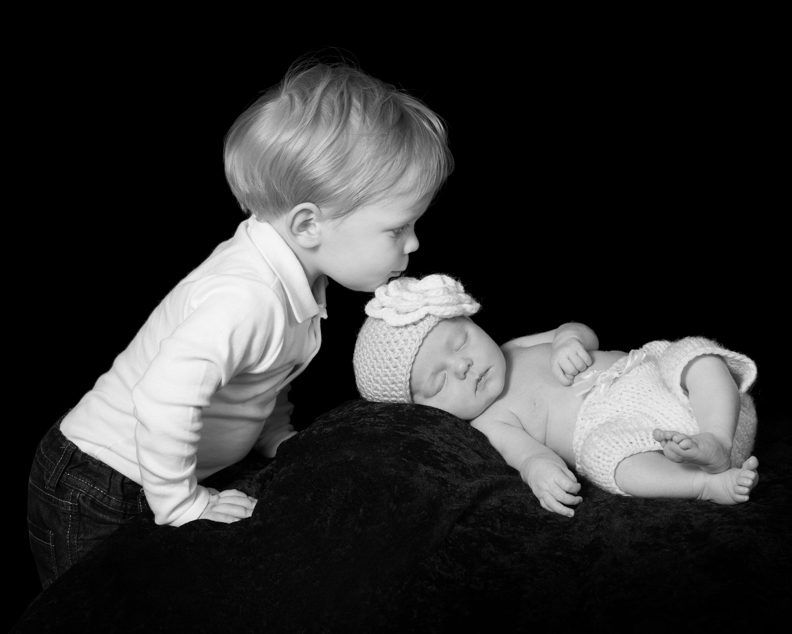 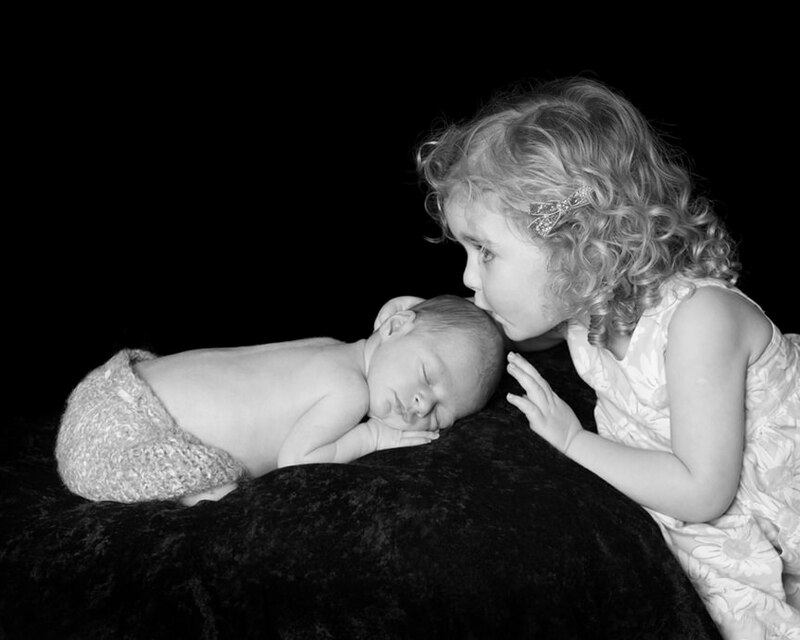 A baby & children photography session is a wonderful way to capture those special milestones. 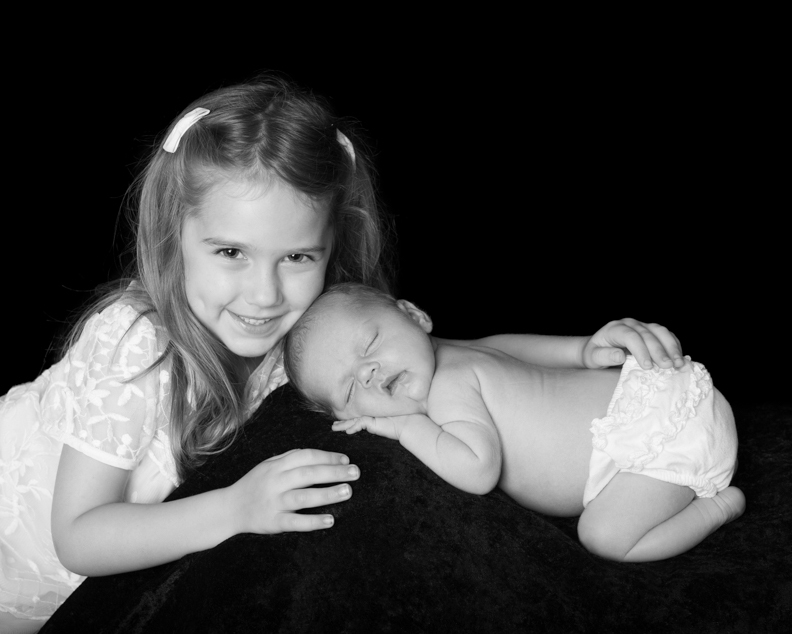 For further information please see the FAQ section on my website.